GSSGC’s Elizabeth Locke-Thomas is recognized as a Woman of Distinction! 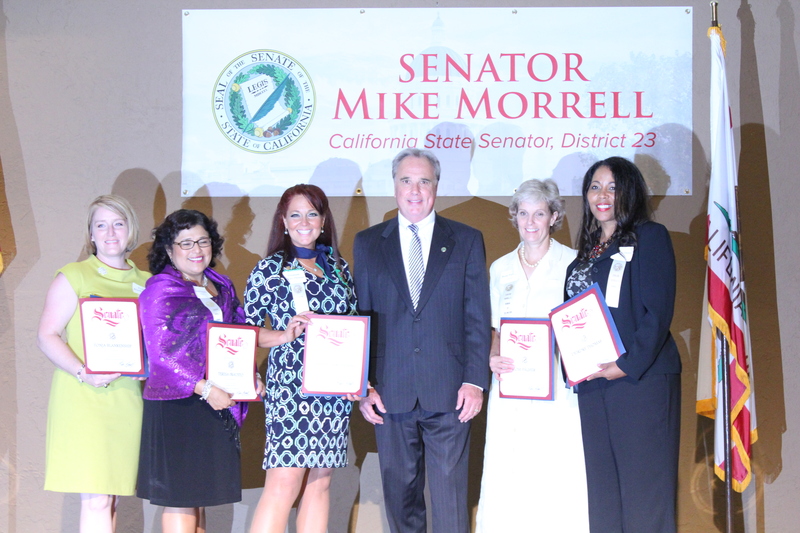 Elizabeth with Senator Morrell, along with fellow Redlands 2014 Women of Distinction. Last night marked the 10th Anniversary of the Women of Distinction Awards. 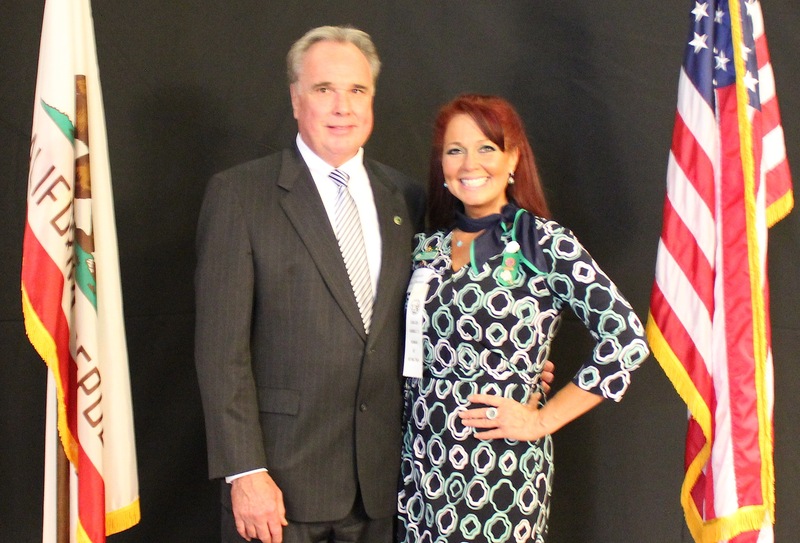 We are beyond thrilled to announce that one of our very own GSSGC members was recognized as one of several “outstanding women in our region who have impacted the lives of many,” said Mr. Mike Morrell, Senator of the 23rd Senate District. The elegant affair was held at the National Orange Show’s Renaissance Room in San Bernardino. Senator Morrell began the evening by welcoming guests, followed by his lovely wife of 33-years Joanie Morrell’s invocation to the crowd. Ms. Tammy Martin-Ryles, President of the Southern California Black Chamber of Congress and fellow 2014 Woman of Distinction, led the Pledge of Allegiance. 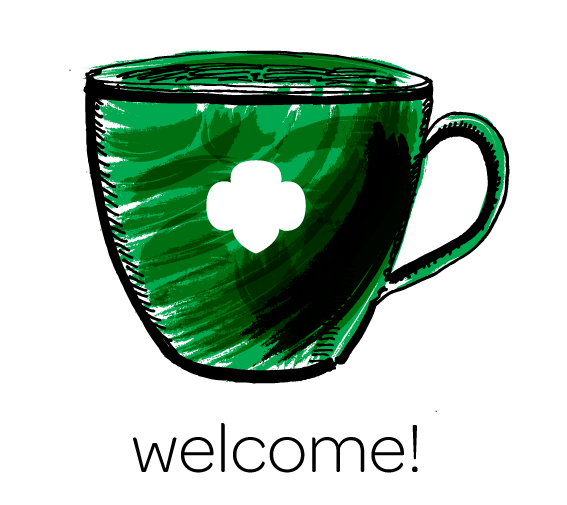 The senator first thanked the Girl Scouts for attending the event, along with several other table hosts for their support. 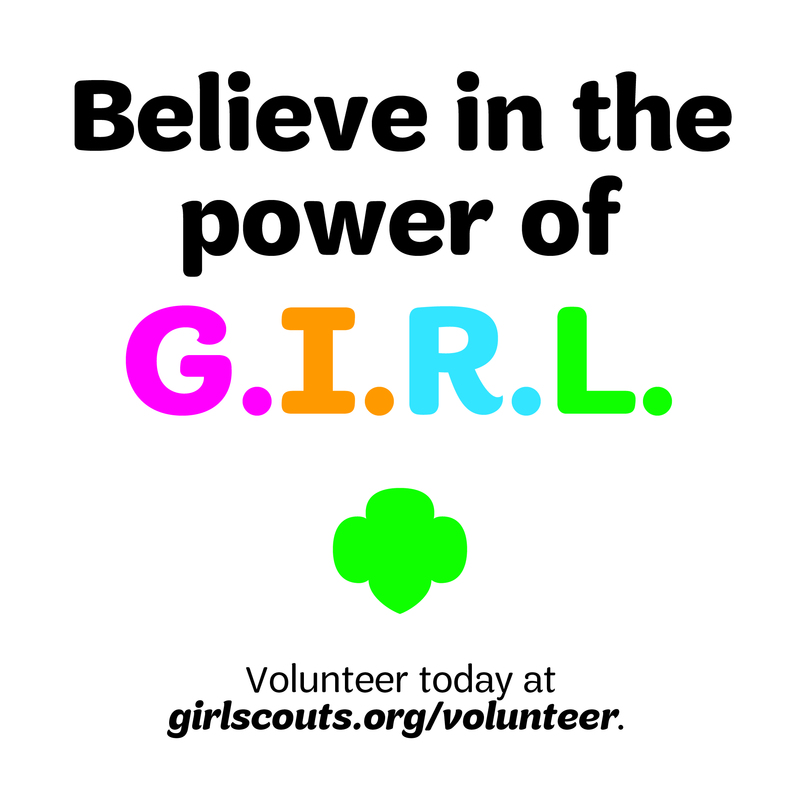 In total, 74 women that live or work in the cities of Rancho Cucamonga, Redlands, Loma Linda, San Bernardino, Highland, Banning, Beaumont, Calimesa, Yucaipa, Big Bear City, Big Bear Lake, Cedar Glen, Cherry Valley, Crestline, Lake Arrowhead, Hemet, Homeland, Menifee, Nuevo, San Jacinto, Phelan, Pinon Hills, and Wrightwood were recognized for their exceptional work. 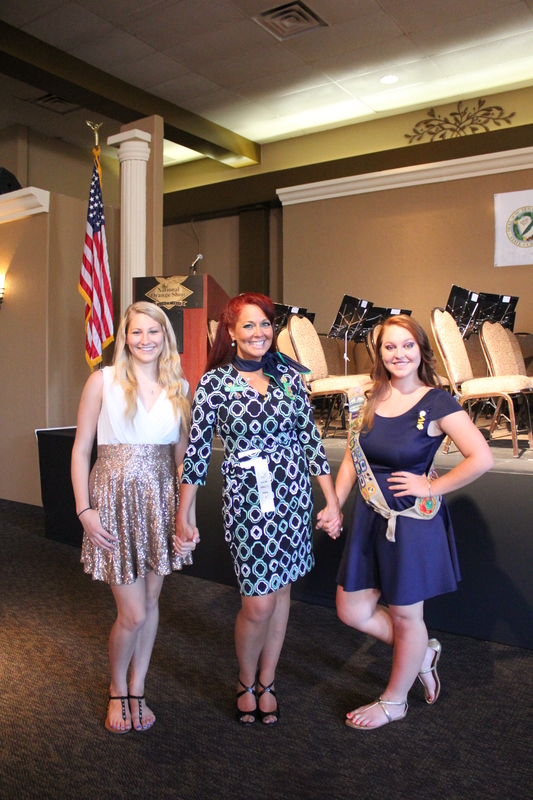 Elizabeth was accompanied by her niece and daughter Emma, displaying Girl Scout pride. The women earning the award had been nominated by “civic leaders, community members and past Women of Distinction,” said co-host Penny Lilburn, 2006 Woman of Distinction and Highland City Council Member. Click here for the full list of 2014 recipients by city. Mr. Michael Milian, son of fellow 2014 Woman of Distinction and Redlands resident Christina Milian, co-hosted and introduced the Christina Milian Inspirational Scholarship, a fund established in his mother’s honor for young women who have been affected by cancer at home and are in need of financial assistance to attend a trade school of their choice. Ms. Milian is a six-year survivor of stage 4 inflammatory breast cancer who devotes her time to various organizations including the Inland Women Cancer Board and Stater Brothers Charities. Congratulations to all these amazing women and our very own Ms. Locke-Thomas on earning this Congressional Award! We hope to see many more GSSGC members and staff receive the honor in the coming years. Previous Previous post: Free movie nights at Cal State San Bernardino! 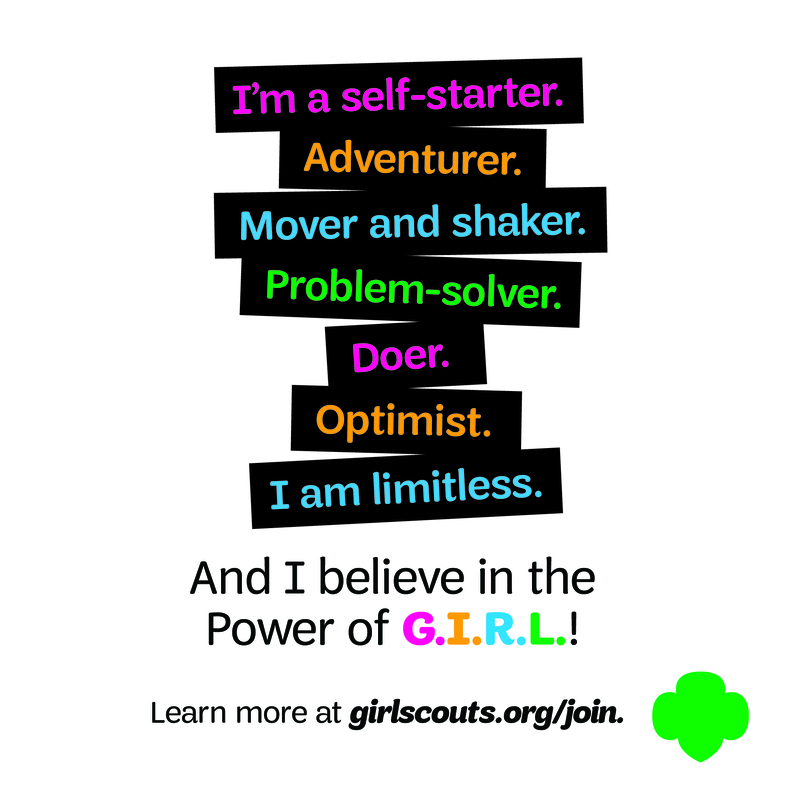 Next Next post: Girls’ personal empowerment art on display in HD until July 15th – check it out!